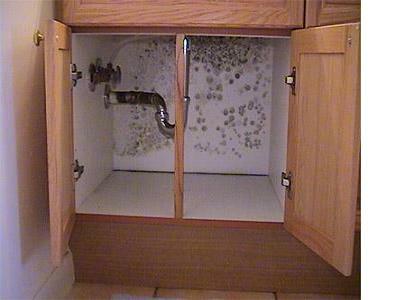 Mold growth can be a significant problem for any home or business. If you are in need of mold remediation and mold removal, call The Steamery today. The Steamery is a state licensed mold remediation contractor. We can identify the source of your moisture problem and develop a plan to remove the mold from your home or business. Mold spores are microscopic and float along in the air. They can enter your home through windows, doors, or AC/heating systems. Excessive indoor mold is usually found due to a water damage that was not addressed quickly or thoroughly enough. Burst pipes, leaky windows, or a malfunctioning HVAC unit may alow mold to grow unnoticed behind walls, under flooring, in HVAC ducts, in furniture, or in other hidden areas. Mold is resilient and can grow on nearly every type of surface. If your home or business in Austin, TX has recently experienced water damage and you suspect you may have a mold problem, contact The Steamery today. The Steamery is a licensed Mold Remediation Contractor in the state of Texas. Call today to learn more about our mold remediation and mold removal services. We offer free inspections and will walk you through the mold removal and mold remediation steps.